Sir Roger Moore passed away on the 23rd May and was the first actor to play James Bond who is no longer with us. Stepping into the shoes of Sean Connery was a daunting task for the former TV star, who had a string of hit shows from Ivanhoe and Maverick as well as playing Simon Templar in The Saint in 1962 until 1969, following that with The Persuaders in 1971, along with Tony Curtis. It was Bond that put the actor firmly on the map and giving him his own twist. Gone had the toughness of Connery, in came a more campy, comic Bond who had a one-liner for every occasion while winning over the public with his cool, relaxed approach to the role. After leaving the role in 1985, Moore’s film career wasn’t as prolific, taking cameo roles in long forgotten flops, from Jean-Claude Van Damme’s pirate movie, The Quest, to playing the baddie in Spice World. Instead, concentrating his efforts as Goodwill Ambassador for UNICEF. He became a raconteur, appearing on chat shows and touring with his memories of his life. Moore was one in a million. A national treasure and a gentleman through and through. This tribute is my own choices of what i think are his top ten films. Bond obviously dominates but I have mixed in his other films that you may want to check out. Moore’s last outing as 007 has plenty to enjoy. Duran Duran’s theme, Grace Jones’s Mayday, Christopher Walken’s villain and the usual array of stunts, locations and beautiful women. Moore may have been long in the tooth but he managed to keep his tongue rammed in his cheek. A real oddity. 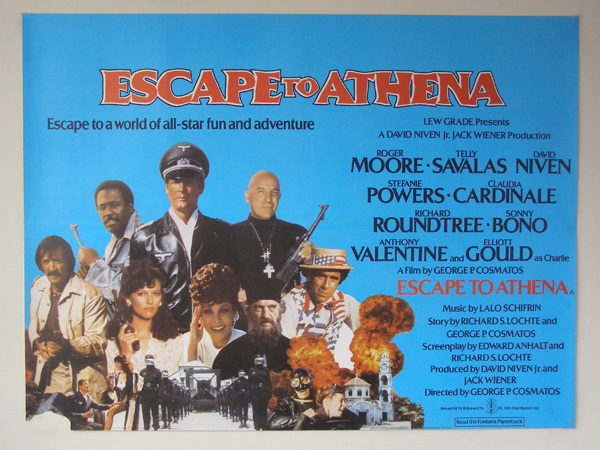 With an-all star cast including Elliott Gould, David Niven and Telly Salavas, Moore takes on the role of German commandant in a prisoner of war camp in Athens. While the action is fun and the cast seem to be enjoying themselves, it’s a wonder why Moore took on such an off-kilt role. Moore’s second outing as Bond was filmed almost back to back with his first film, Live and Let Die. Not a classic Bond, it does have Christopher Lee playing the villain and includes a record-breaking stunt when a car does a loop-de-loop. Small scale compared to later efforts. 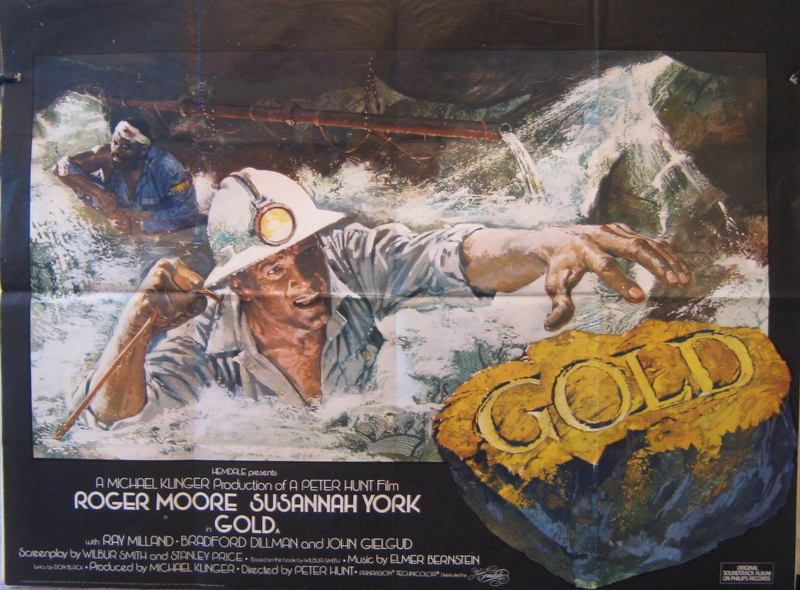 Action adventure with Moore playing a newly promoted gold mine manager in South Africa who uncovers a plot to destroy the mine by flooding it. Directed by former Bond editor Peter Hunt, this has a nice old-fashioned feel yet it’s the finale that the film really comes alive. Susannah York plays the love interest. More old school adventure from Moore and Peter hunt, this time starring opposite Lee Marvin in a tale of three people sent to destroy a German battle-cruiser. With the leads playing it as broad as possible, it’s fun to watch the two stars bickering along the way, even if the action scenes are sometimes clumsy. After Moonraker, Bond went back to basics as the film scrapped the gadgets, allowing Moore to play it mostly straight, with a tale of a missing encryption device. Remembered for the one where Bond has a car chase in a Citron. Released the same year as Raiders of the Lost Ark, this took Bond to another level of adventure and it worked. 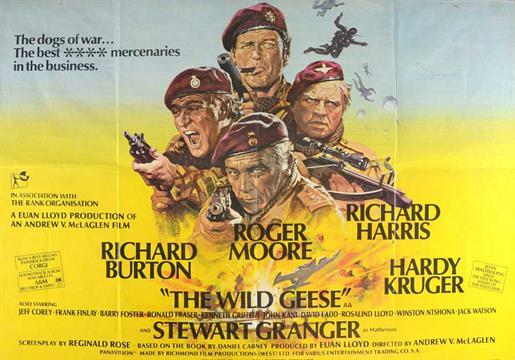 Terrific action thriller with Moore teaming up with Richard Burton and Richard Harris as an aging team of mercenaries who head to Africa to rescue a kidnapped leader. While Burton was the real star, Moore held his own among the acting heavies and this was a cracking boy’s own adventure that was so popular in the late 70’s. Moore’s first outing as Bond has him mixed up with voodoo and black magic, while capturing the mood for blackploitation cinema of the early 70’s. Moore took to the role like a duck to water and immediately carved his variation of the character with aplomb. It also has the best Bond theme from Paul McCartney and Wings. I know what you are thinking. 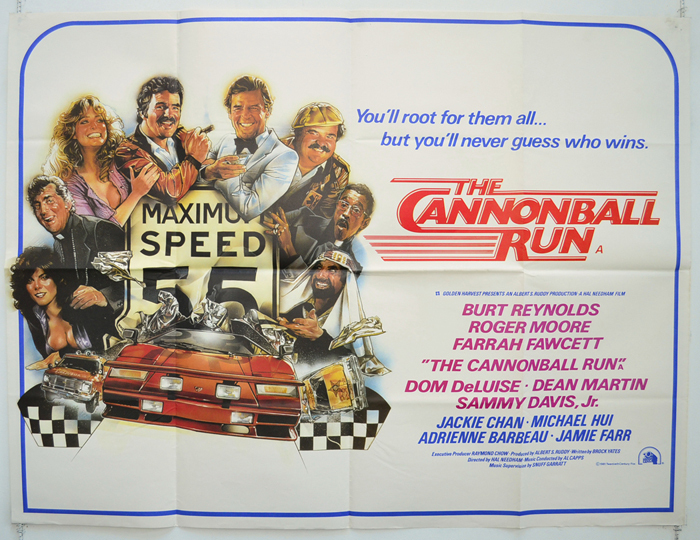 What is a rubbish Burt Reynolds car chase film doing at number two? 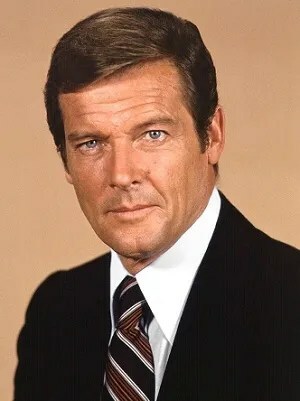 Apart from being a real pleasure of mine, it has Sir Roger at his most self-deprecating, playing a man who believes he is, in fact, Roger Moore. Filmed at the height of Moore’s Bond success, this was nice to see him letting his hair down and having fun, while we enjoyed watching him. Bond at its biggest. This is regarded as Moore’s Goldfinger, a bold, brash adventure where 007 takes on a watery villain in Curt Jurgens, got to drive a submarine Lotus Esprit and met, for the first time, Richard Kiel’s silent assassin, Jaws, who was so popular, he went on to star in the next outing, Moonraker. The finale is spectacular and the opening is now iconic, with Bond skiing off a cliff only to produce a Union Jack parachute. Nobody, as Carly Simon’s song says, does it better!